Beckett’s Table is tickled pink by the wine of the moment: rosé. More refreshing than a red, with more depth than a typical white and perfect for summer sipping, Beckett’s Table wants to share their vino joie de vivre with a week dedicated to these wines. 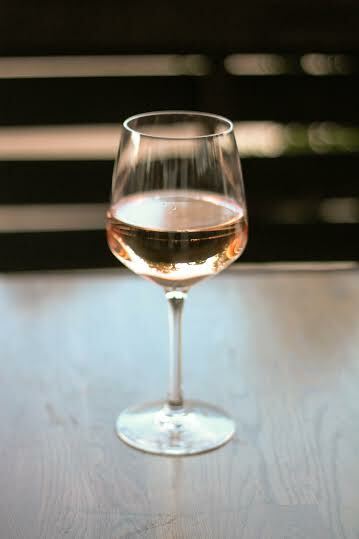 From August 2nd through the 7th, Beckett’s Table will celebrate Rosé Week. Sample some of sommeliers, Katie and Scott Stephens favorite pinks, with exceptional rosés by the glass, a special rosé flight, and unique menu items to complement them. There will also be seven rosés by the bottle ($41 – $120), including a very limited Domaine Tempier Rosé blend from Bandol, France ($89), and three rosés by the glass from Italy, California and France ($11 – $14). Chef Beckett will also be preparing some rosé friendly nosh, including heirloom tomato and house-made ricotta salad ($12), and chilled beets with crispy leek rings, garlic potato puree, cucumber, black pepper honey and micro herbs ($11). This is the perfect opportunity for wine lovers to experience the five time, Wine Spectator Award of Excellence winning wine list at Beckett’s Table. Follow the festivities on Instagram with #BTRoséWeek.